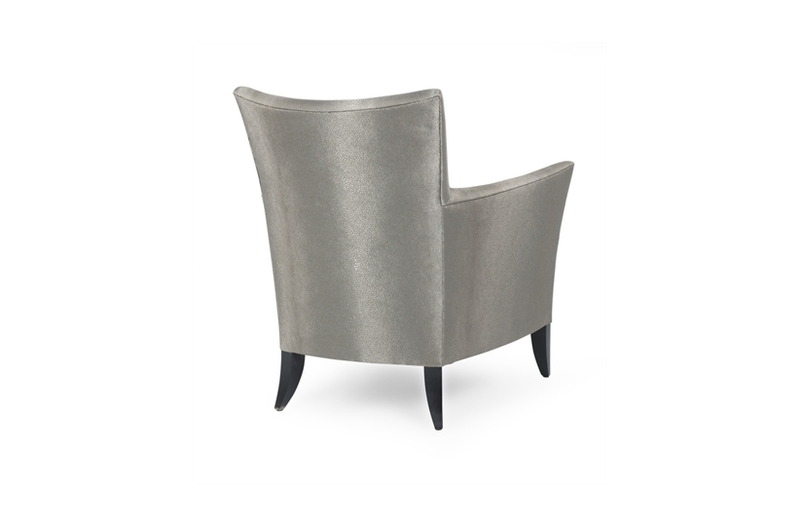 Elegant and chic, Sail embodies its name with a design that adapts to and elevates both the traditional and modern interior. 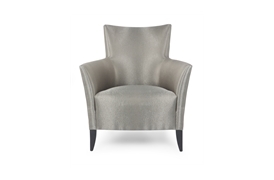 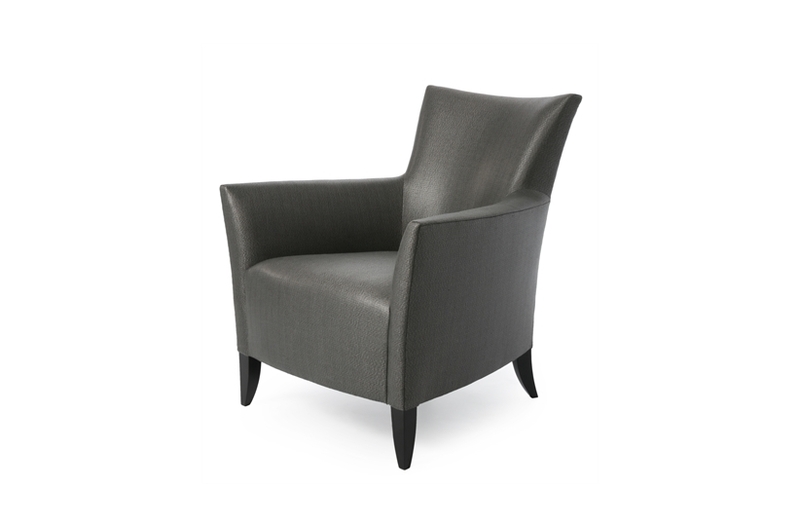 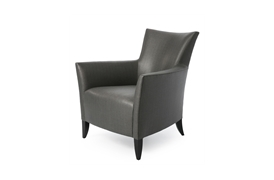 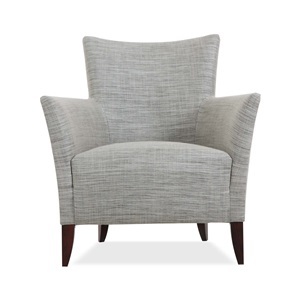 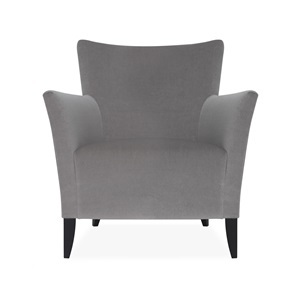 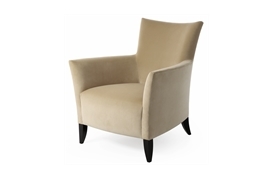 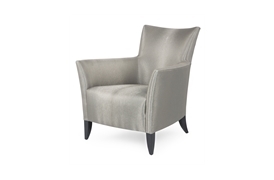 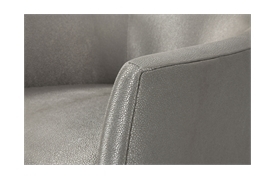 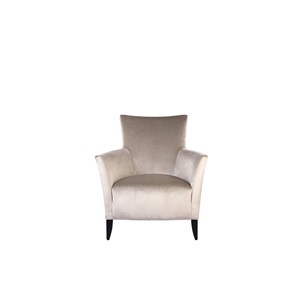 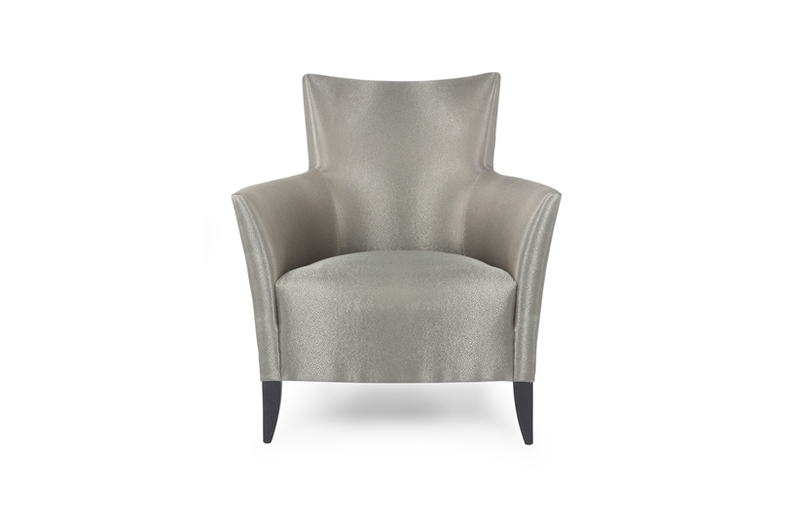 A firm favourite with our clients, the chair includes a fixed sprung seat which is padded for optimum comfort. 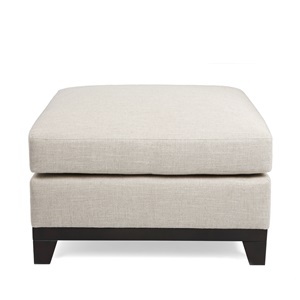 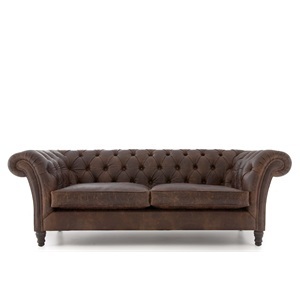 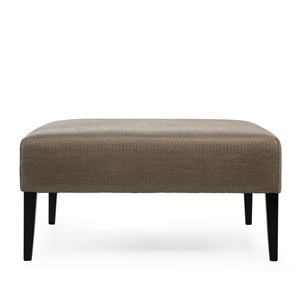 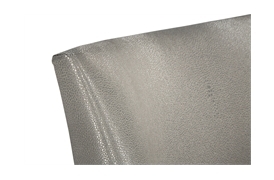 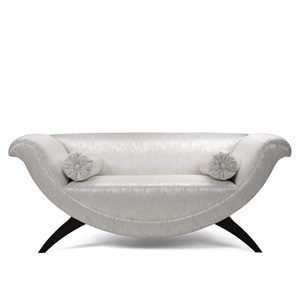 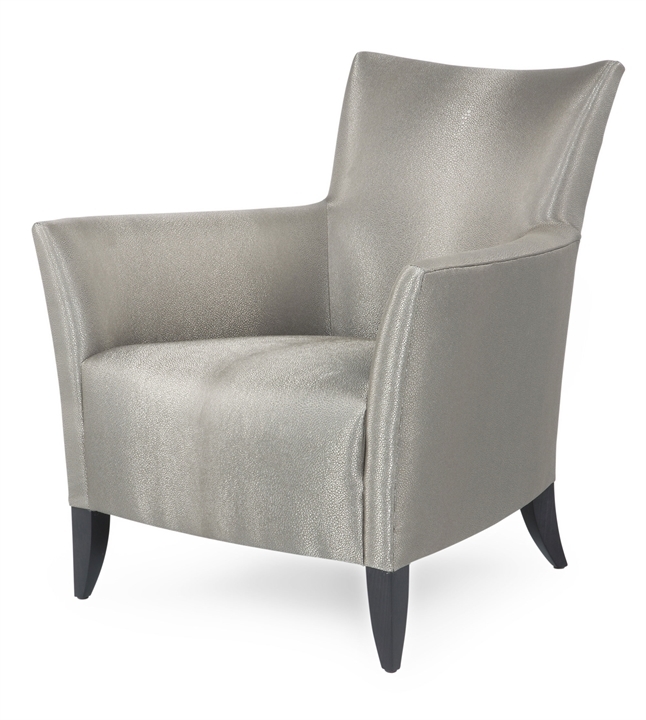 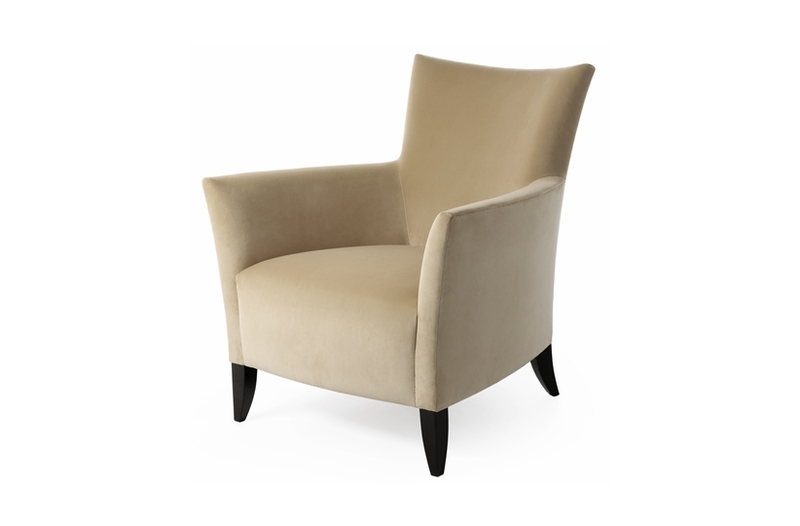 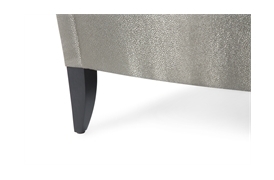 The versatile design can be upholstered in a multitude of fabrics for that unique look.